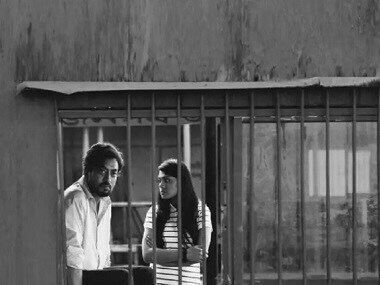 Bird of Dusk premiered at the Jio MAMI 20th Film Festival and Firstpost got a chance to interact with the director Sangeeta Datta. The Chicago South Asian Film Festival (CSAFF) will showcase over 70 films from India, Pakistan, Bangladesh, Sri Lanka and Nepal at various theaters in the city from 20 to 23 September. 28% GST on movie ticket is shocker. 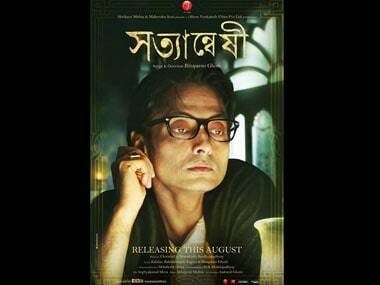 14 times more than the current rate for bengali films. 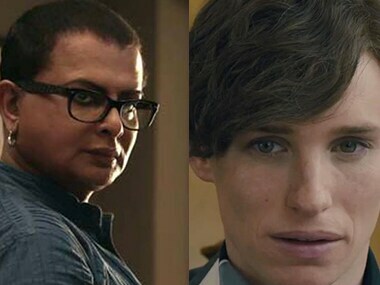 The Danish Girl is Rituparno Ghosh's story. 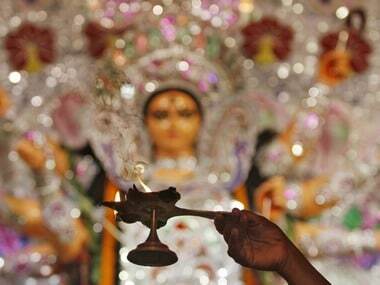 The Indian film fraternity lost many of their beloved members in 2013. As we leave this year behind, here is a look back at those gifted personalities. Director Rituparno Ghosh's work is being celebrated with a retrospective which began today with the screening of his Aishwarya Rai starrer Chokher Bali. 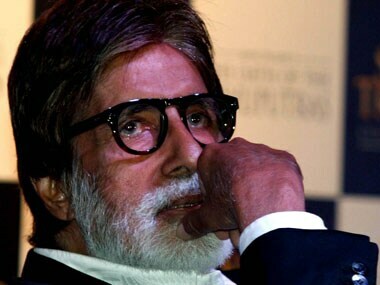 Megastar Amitabh Bachchan, who worked with maverick filmmaker Rituparno Ghosh in his first English language film The Last Lear, said his death has left a huge void in the world of progressive cinema. Filmmaker Q writes a poetic ode to Rituparno Ghosh, remembering Ghosh in just the avatar that Ghosh would perhaps have approved of.